An essential part of any landfill financial plan is a provision for financial assurance of closure and post-closure activities. 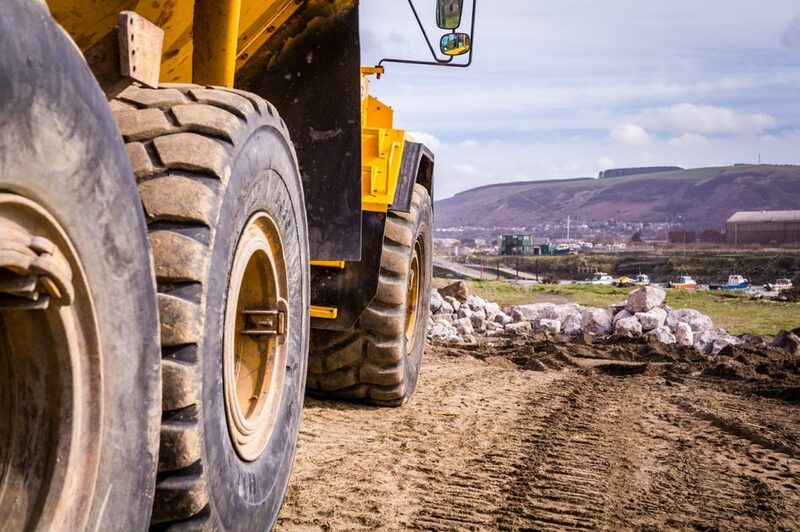 A landfill bonds or landfill surety bond is the most popular instrument for guaranteeing a landfill’s ability to meet its long term responsibilities. What does a surety company look for when we underwrite a landfill bond request? Primarily we want to see a fiscally healthy operation, responsible operating practices, and key personnel that are capable of managing a landfill closure. Good landfill operators manage landfills and closures in a manner that drastically minimizes post-closure maintenance AND respects the health of the communities around the site. These surety bonds are onerous, long term, non-cancelable and can represent very large exposures to a surety company. Surety One, Inc., an environmental surety specialist offers landfill bond capacity for all phases of landfill operation. Regardless of your waste disposal class and geographic footprint, we will offer terms. Visit us at SuretyOne.com, call (800) 373-2804, or email Underwriting@SuretyOne.com.